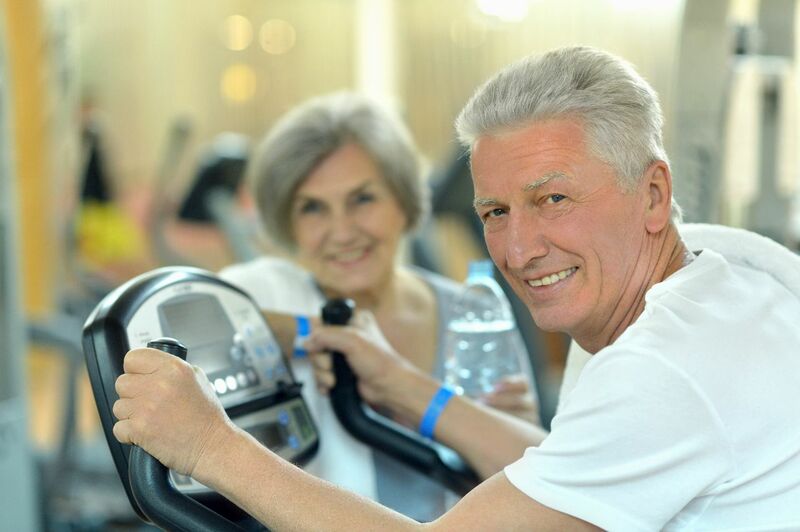 Senior Providers that want to define the next chapter for aging should consider developing Fitness Storefronts on site or along main street to maximize, differentiate, & engage with local opportunities . There are really only two scenarios for senior living providers that are preparing for the next generation of consumers. They will either rise to the challenge of re - branding their products and services - for a growing customer base that wants to feel and stay youthful - or they will be replaced by new entrants offering home and community-based services in a more age neutral and tech savvy way. It doesn’t matter if you are 92, 62 or 32; we are all looking for opportunities to age well. What an incredible platform for expanding your business footprint across generations !